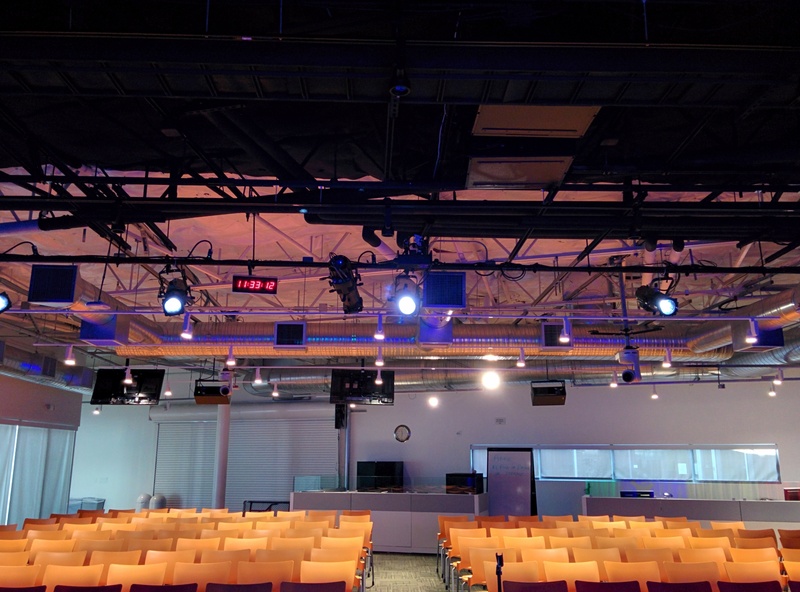 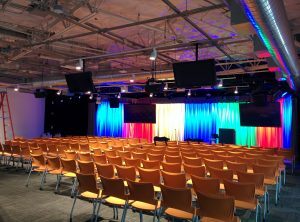 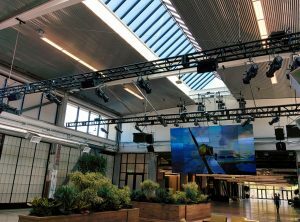 Google Theatrical Lighting | Riverview Systems Group, Inc. Effective solution for installed lighting needs. 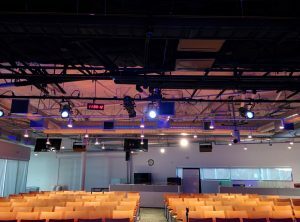 Whether it’s a Corporate Event Space, a Theater or a House of Worship, Riverview designs and installs all aspects of Theatrical Lighting. 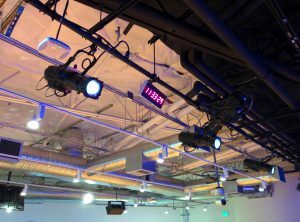 Utilizing everything from conventional fixtures to LED and Robotic Lighting we work with our clients to create the most effective solution for their lighting needs.